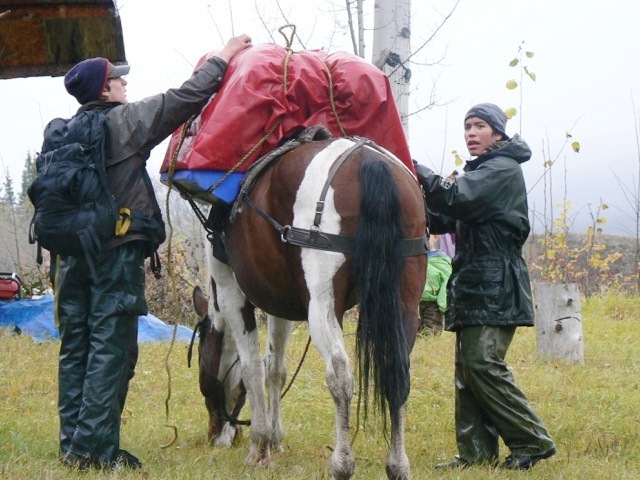 In spring of 2016, the Tahltan Guide Outfitters Association (TGOA) and the Tahltan Central Government (TCG) helped facilitate the first annual northern wildlife symposium at the Williams Ranch on the Stikine River. The focus of the symposium was wildlife health, specifically in relation to the importance of our hunting culture & northern identity, and to help understand the scientific methodologies that influence management decisions. Wildlife experts in their respective fields presented information on wildlife health, healthy human consumption of wildlife, and wildlife populations. At this meeting, the Northern Wildlife Health Monitoring Program was launched, and Dr. Helen Schwantje provided training for field sampling methods by on-the-land guardians, monitors, hunters and outfitters. Professor Susan Kutz, from the University of Calgary, delivered a presentation proving the scientific validity of local anecdotal data to denote real-time wildlife trends, and to help support management decisions. We helped facilitate the formation of a Northern Round Table to discuss wildlife needs and to make recommendations. At this table we had representatives from Kaska, Tahltan, Tlingit, guide outfitters, local resident hunters, and Government. The scope of the work included wildlife health, habitat enhancement, scientific review, hunting regulations, adaptive management, and trends with the changing environment. 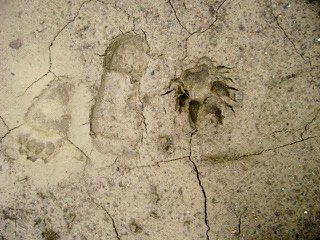 Due to the changing behaviour of Woodland Northern Caribou we, as a group, decided to investigate possible causes. 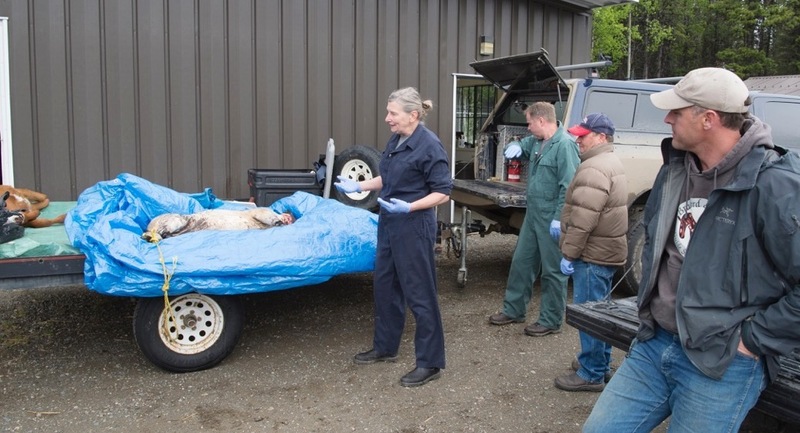 With the assistance from the Provincial wildlife veterinarian, Dr. Helen Schwantje, and wildlife researchers from the University of Calgary, we developed a sampling protocol and sampling kits that will give us current information about the health of wild ungulates in our region. Over the next two years, information will be collected about parasites, bacteria, and the effects from climate change & heavy metals. 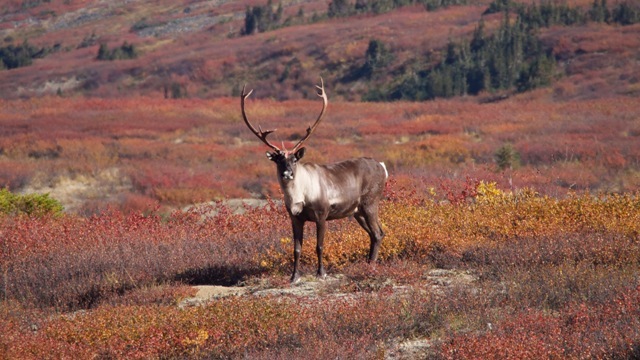 We have expanded this study to include not just caribou, but all wild ungulates in our northern region. 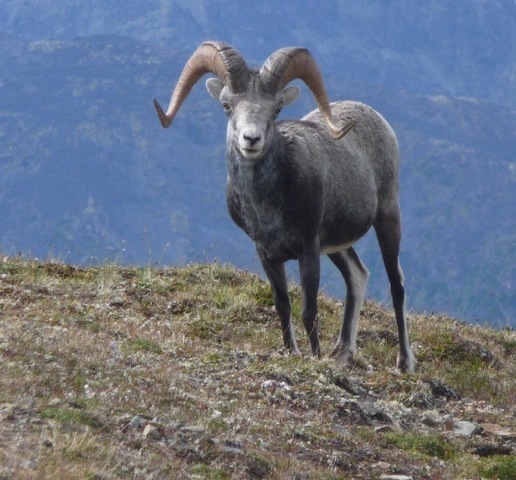 The TGOA and TCG are delivering a collaring project to monitor the movement of a vulnerable population of Stone's sheep from their summer ranges to their winter ranges across an access road in the Dease lake area. This study will serve to inform industry and community members of the peak migration times for this herd, and to become involved in maintaining the health of this population. This study will also provide information about the effects of habitat use, human disturbance and predation. We have helped institute new regulation changes and have helped implement much needed compulsory inspections for management areas previously overlooked, as well as horn restrictions on the Jade-Boulder Road. 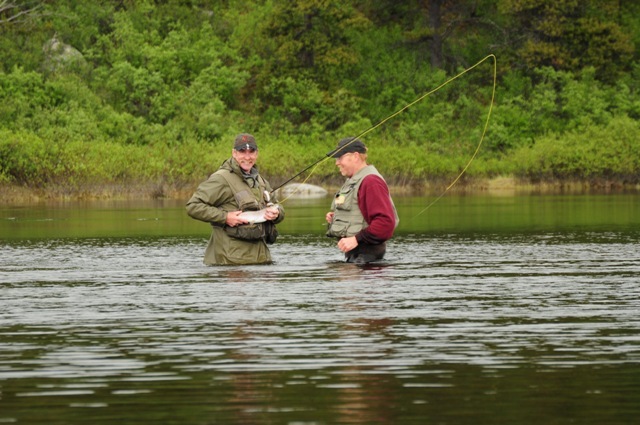 Since the year 2000, the prestigious Leland Award has been awarded to a deserving young guide in British Columbia. This was the first award to recognize the guides on the ground, which was created and funded by the family in memory of a young guide born and raised in the area, Leland Bradford. The winner of this award receives a bronze sculpture by wildlife Artist Rick Taylor and a full set of Kuiu Gear. It will be awarded at the Tahltan Guide Outfitter Association’s Annual Fundraiser and Dance.